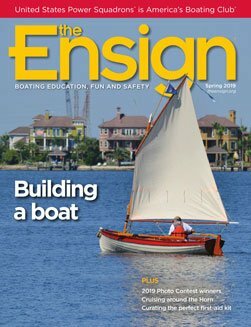 As simple as boat trailers seem, they are fraught with problems. If it isn’t the lights, it’s the wiring; if the lights work, the wheel bearings need replacing, or tire belts have given up the ghost and are ready to separate in the first 40 miles of your vacation trip. If it isn’t one of these things, it’s probably the carpeting on the trailer bunks. 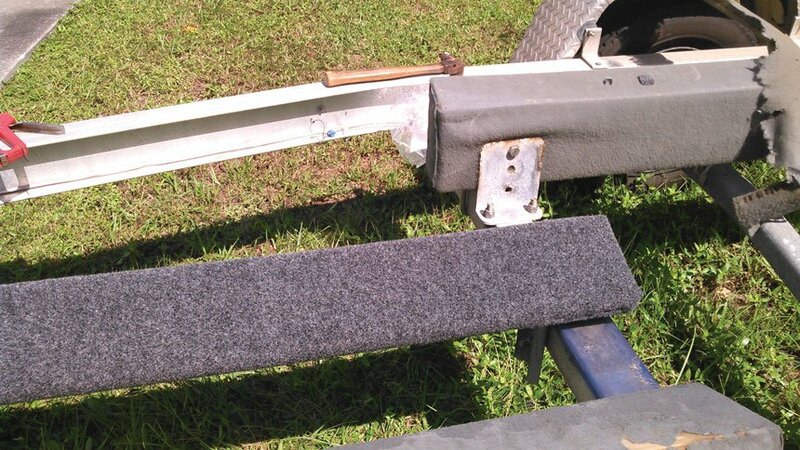 Trailer bunks are the pieces of wood fastened to your trailer that your boat hull rests on. The wood is usually covered with special carpeting that won’t mar the hull’s gel coat but allows the boat to slide on and off with the proper degree of friction.